INFOGRAPHIC: Follow the Money. 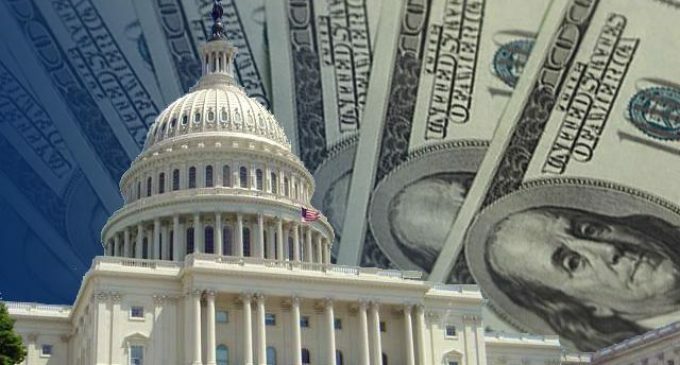 Who Owns Your Congressman? Politics is big business, with millions spent each year trying to sway the electoral process. Which industries, businesses and outside interests have donated the most to which candidates? Check out this handy infographic from masters-in-accounting.org to learn their findings about who supports your congressman. I feel the same with Snopes. Six months ago I called Snopes attention to an error in one of their claims; to date no changes have been made!